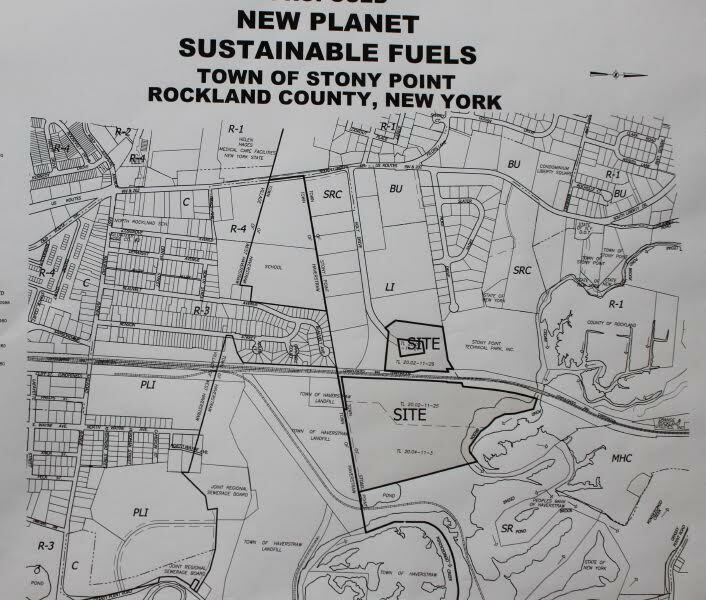 New Planet Energy representatives will attend the Stony Point Town Board meeting on Tuesday, June 27, at 7 p.m. to gather public feedback on the trash-to-gas plant they are building in town. New Planet is building a renewable fuel and bio-tech refinery, expected to take in 1.3 million tons of municipal solid waste and convert it into an EPA (Environmental Protection Agency) certified-alternative fuel. It expects to produce 30 million gallons of renewable sulfur-free diesel a year. Residents have already expressed their concern about municipal garbage trucks entering and exiting the site. They’ll have a chance to question New Planet Energy directly at Stony Point’s next board meeting.